New York International Auto Show is here, and so is the golden jubilee of Nissan. 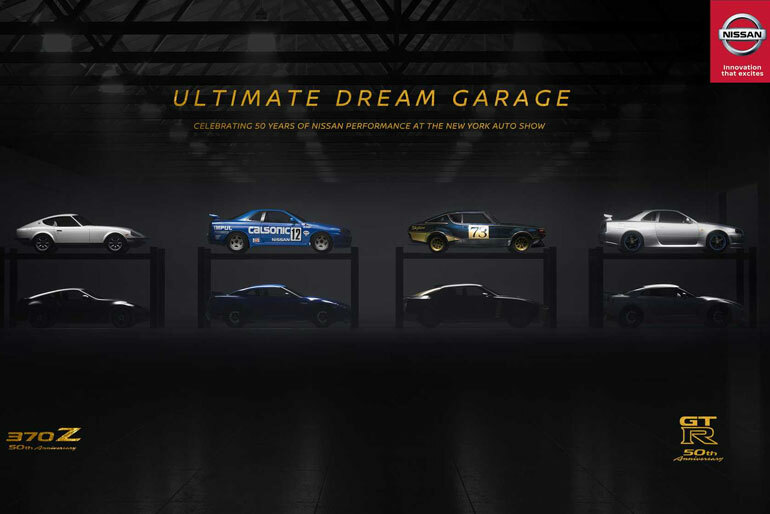 Nissan has taken the opportunity to celebrate both of these auspicious events with the news of the ultimate dream garage. Their official press said that there would be an ultimate dream garage, a proof of the 50 years of excellence, in the New York International Auto Show happening in April. So far, they have released a single picture only, but it alone has created a lot of buzzes. Everyone wants to see what Nissan has in its store for its 50th anniversary as well as they are excited about this auto show happening next month as well. Nissan was one of the first manufacturers to commercialize a modern electric car, of mass production, with the possibility of doing it on a large scale. It was at the end of 2010 when they launched the Nissan LEAF. It is manufactured in Japan, the United States, and the United Kingdom. 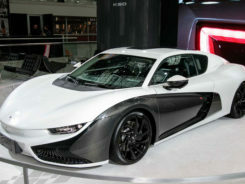 Although it was not the only manufacturer, in these years, the model became the bestselling electric car in the world, with about 300,000 units. Since then they have created thousands of cars. 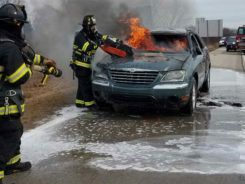 Each new generation is better in all aspects than the first generation: new design, more luggage, more power, more autonomy, slightly better finishes, more technological equipment, incorporating driver assistance systems. And now they have displayed the best of the best in the picture of this so-called ultimate garage. 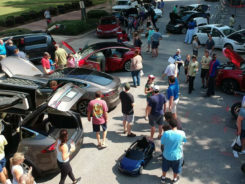 People are speculating about the cars in the picture. If we take a deeper look at the picture, we will know that it has eight cars in it. Four of them are easily identifiable as they are well lit and illuminated, while lower four are kept mysterious. 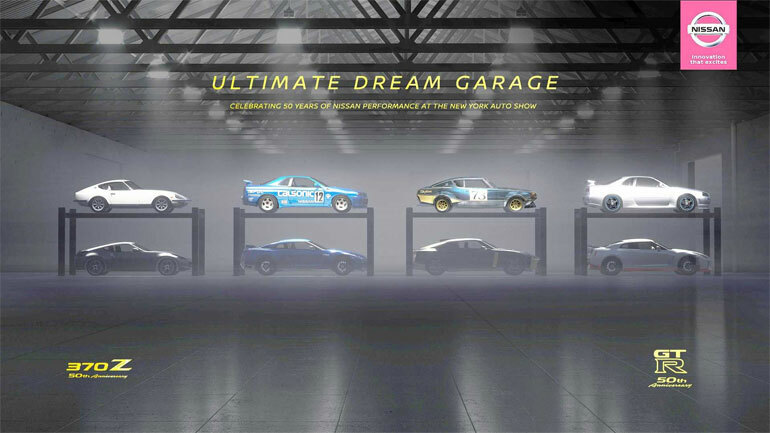 The cars above include 240Z, GT-R race car R32 generation, C110-generation GT-R, and R34-generation GT-R. While lower isprobably the 50th-anniversary editions of some of their best car, i.e. modern GT-R, 370Z the GT-R50, and GT-R Nismo.